From the very beginning of its establishment, the Museum has indicated the importance of archaeology in its work, as was clearly and meticulously stated in its concept officially inaugurated in 1966. 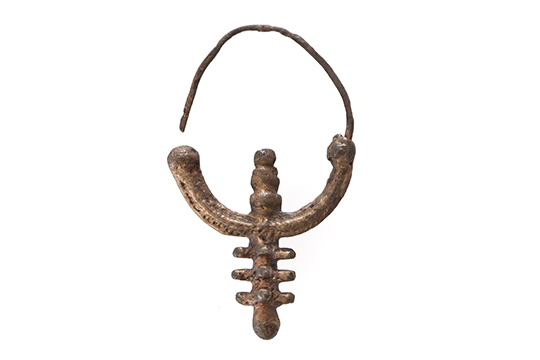 The following year, 1967, the Museum collections were defined, including the Archaeological, which was enlarged with 60 objects purchased during field research in southern and western Serbia. This manner of acquisition was practiced later for a number of years, and was usually dictated by the needs of planned thematic exhibitions. On account of the manner of their acquisition, the smallest but most significant group of objects are the artefacts excavated in archaeological research (surveys and excavations). Consisting of more than 500 inventory items, the collection includes various objects of different cultures and covers the period from the Neolithic to Late Middle Ages. 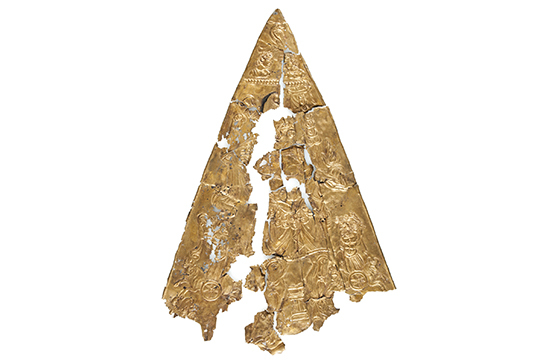 All the objects of the collection certainly belong to some of the sites excavated in Serbia. A special corpus of the collection consists of objects excavated in the Avar-Slovenian burial ground in Mali Idjoš in 1970. On account of their number and representative qualities, the sub-collections of jewelry, tools and weapons, dating from the Late Middle Ages, should be particularly mentioned.